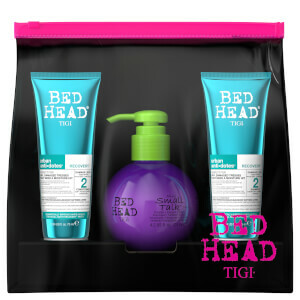 Maxxed out from Tigi guarantees massive hold and super shine. This hairspray also protects hair from sun damage. Alcohol Denat. (SD Alcohol 40-B), Water (Aqua/Eau), Octylacrylamide/Acrylates/Butylaminoethyl Methacrylate Copolymer, Fragrance (Parfum), VA/Crotonates/Vinyl Neodecanoate Copolymer, Aminomethyl Propanol, PEG/PPG-18/18 Dimethicone, Propylene Glycol, Benzophenone-3. Have been using Maxxed out now for a number of years and it's excellent hold makes all styles possible! Used it for years on recommendation of my stylist and there's no turning back - does the job and keeps on doing it well!